A warm welcome to you. 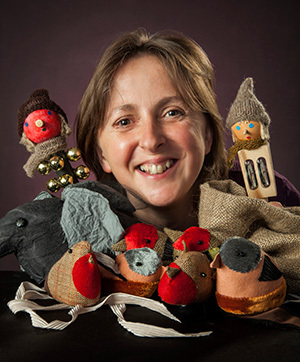 I am Ailie Finlay, founder of Flotsam and Jetsam, a puppet and storytelling company based in Edinburgh. For over twenty years now I have been telling and making stories with my handmade puppets and props. I am equally happy performing myself or creating sensory stories for other people to tell. I specialise in multi-sensory storytelling work and I’m particularly interested in working with children and adults with additional support needs. I have a passionate belief that telling and hearing stories is a fundamental human experience that everyone can enjoy. Access some of my sensory stories as free easy-to-tell scripts, or play some of my inclusive games. Download your Pancake Day story here!